In the last two months, the United States government separated over 2,000 children under the age of 18 from their parents after they’d crossed the U.S. southern border. The children, some still infants, were sent to shelters, alone, with their parents detained under the Trump Administration’s “zero-tolerance” policy on immigration. Even with new pledges to end the practice of separation, there seems to be no system or plan in place to reunite these children with their families. A wealth of medical and scientific research shows the devastating effect separation from a parent can have on children, particularly young children. 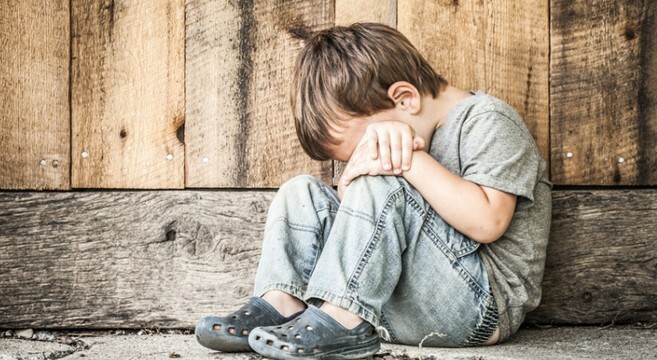 The distress and upheaval are emotionally and physically overwhelming in the short-term, but such a trauma in someone’s childhood is also connected to long-term biological changes that put them at risk for psychological and medical problems throughout their lives. It’s one reason why multiple medical groups have, in the past week, condemned the practice of separating families. That's amazing that you contributed to making this film as wonderful as it is! dentists in worthing.